WASHINGTON – (RealEstateRama) — American Indian tribes are building more housing units after enactment of the Native American Housing Assistance and Self-Determination Act of 1996 (NAHASDA) but housing conditions are substantially worse among American Indian households than other U.S. households. These are some of the findings of three new comprehensive reports of tribal housing needs released today by the U.S. Department of Housing and Urban Development (HUD) and the Urban Institute. HUD’s assessment includes the first nationally representative survey of American Indian and Alaska Native households in tribal areas. The survey sampled 1,340 households from 38 tribal areas, with a response rate of 60 percent. 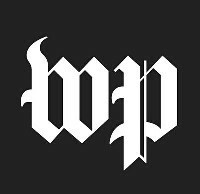 It offers information not available in existing census data or other data, including the first scientific estimate of the “doubled-up” population in Native American households in tribal areas as a way to afford housing or to avoid being homeless on the street. The percentage of households with at least one “doubled-up” person staying in the household because they have nowhere else to go was 17 percent, estimated to be up to 84,700 people. Since 1994, nearly half of mortgage loans originated on tribal lands were in Oklahoma (45 percent by number and 37 percent by dollar value). The entire state of Oklahoma is considered an ‘eligible area,’ has no tribal trust areas, there are several participating lenders in the state, and many Native Americans live in Oklahoma. 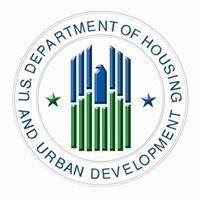 Read more about HUD’s new assessment of the housing needs of American Indians and Alaska Natives.